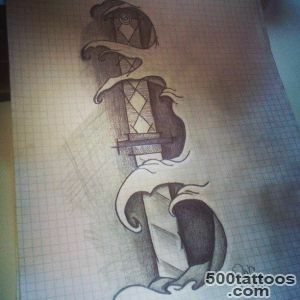 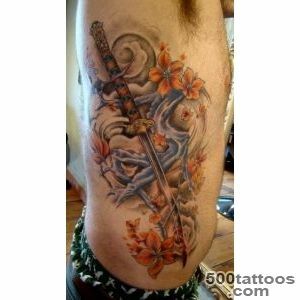 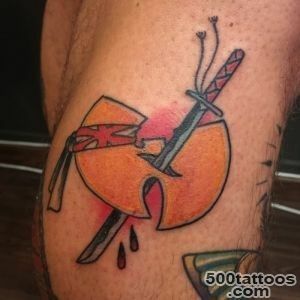 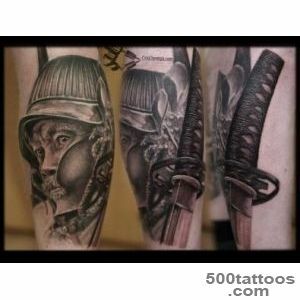 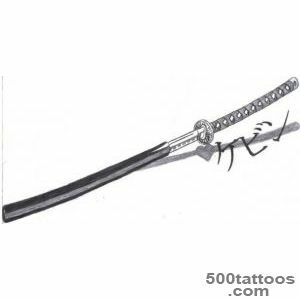 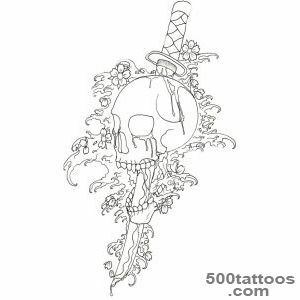 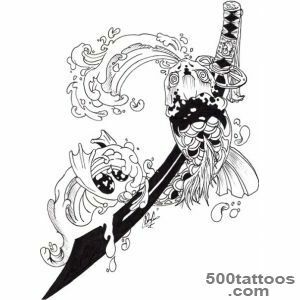 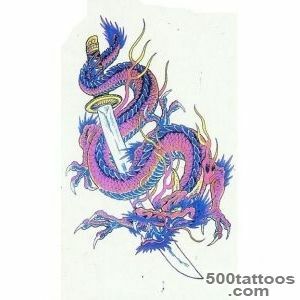 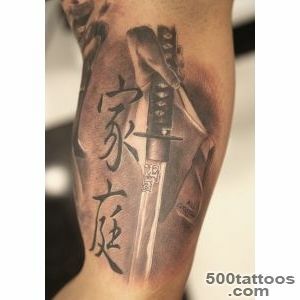 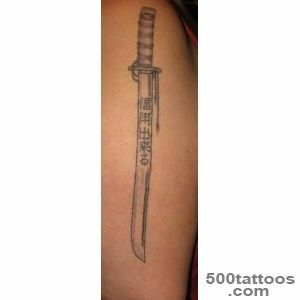 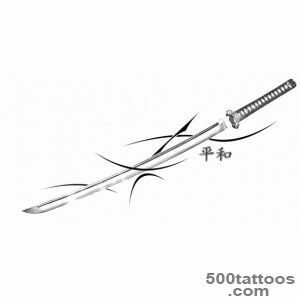 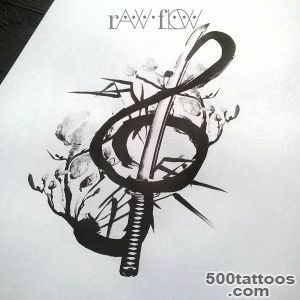 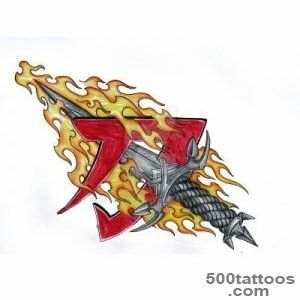 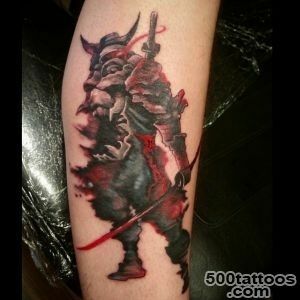 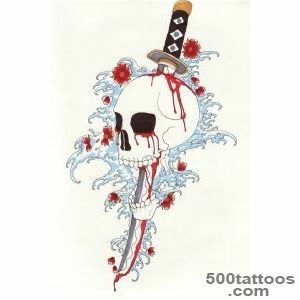 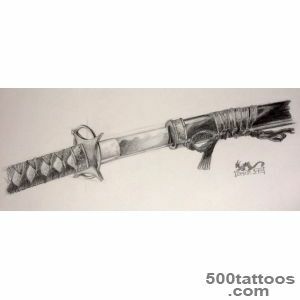 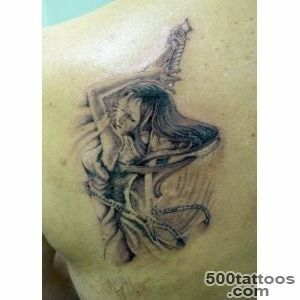 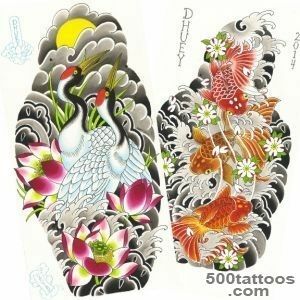 Tattoo with the image of the katana sword , like any tattoo depicting weapons , is applied for the purpose of intimidation. 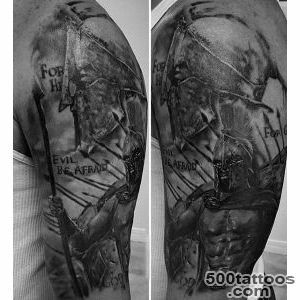 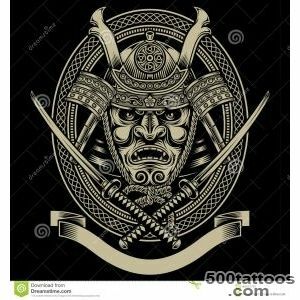 Typically, these tattoos are worn by men , which may relate to gangs , as well as those who consider themselves strong, brave and self-confident , and want to emphasize this . 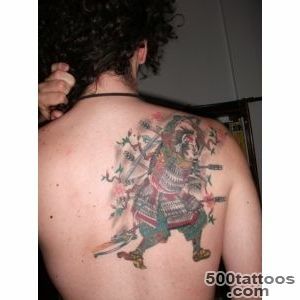 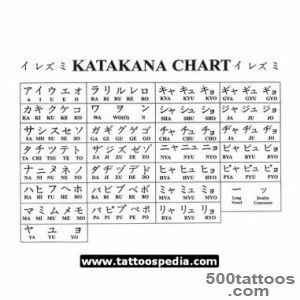 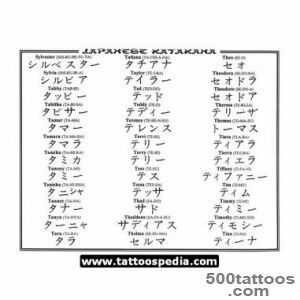 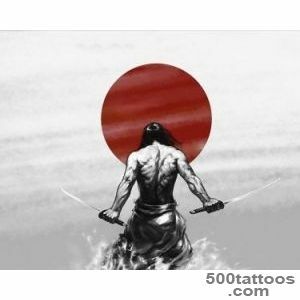 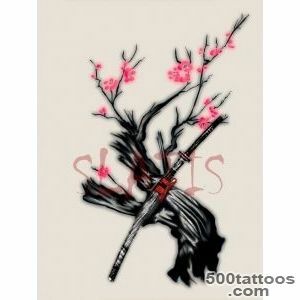 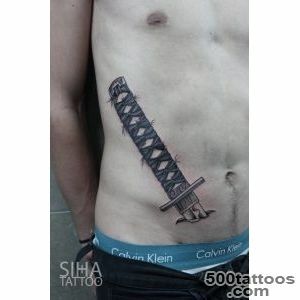 As for the katana ,then this tattoo can be seen in those who is a connoisseur of Japanese culture . 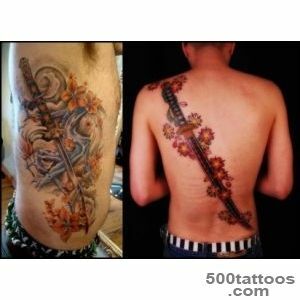 It's not often you can meet a woman who would be chosen as tattoo sword , including the katana , but if they are willing , it is certainly a very strong and strong-willed woman .